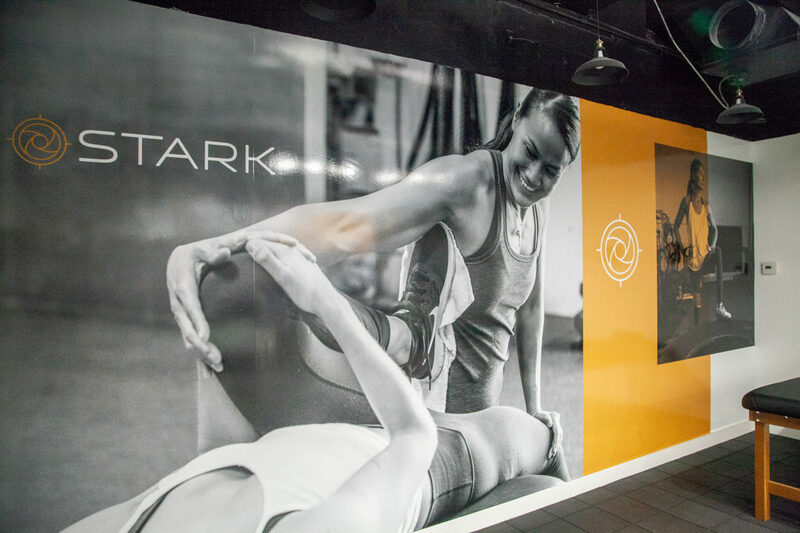 STARK is an industry leader in health and fitness, and in January they celebrated the Grand Opening of their second location in Newport Beach near Fashion Island. Blue C has been honored to be by their side through the entire process. 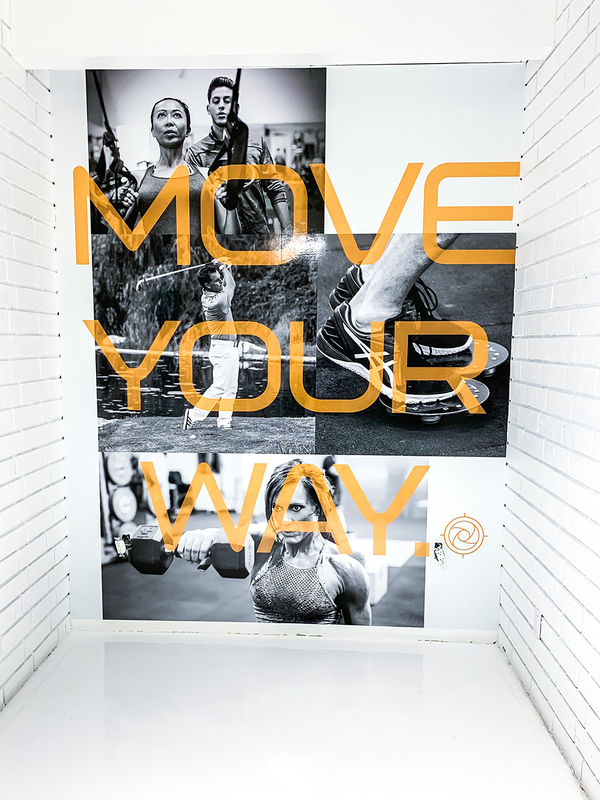 After outfitting the walls at their first Irvine location, STARK brought us on to design the walls in Newport as well. As an agency, we’ve also designed and developed concepts for an updated, mobile-friendly website, set to launch soon, and we shot and edited a brand video to help promote the brand’s image and voice. The updated website and brand video highlight the wonderful effects the STARK team can have on their patients and showcases all the options available at the facility. 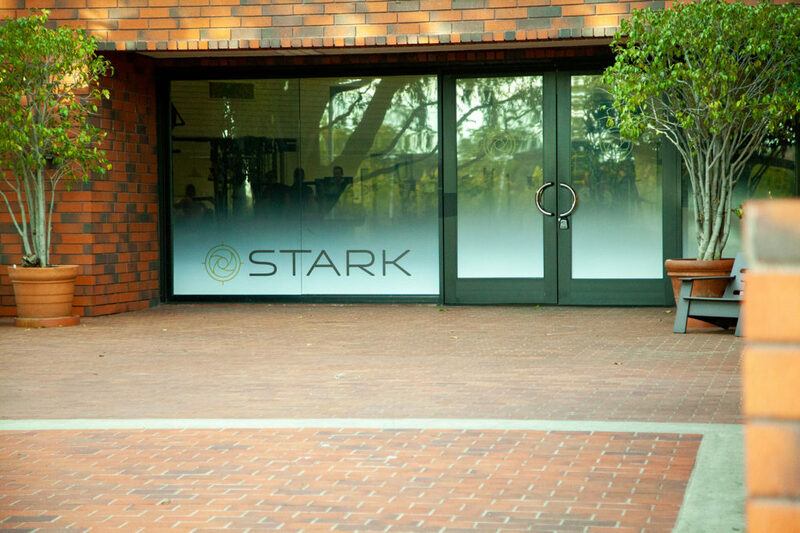 All training programs at STARK are created with efficiency and effectiveness in mind. 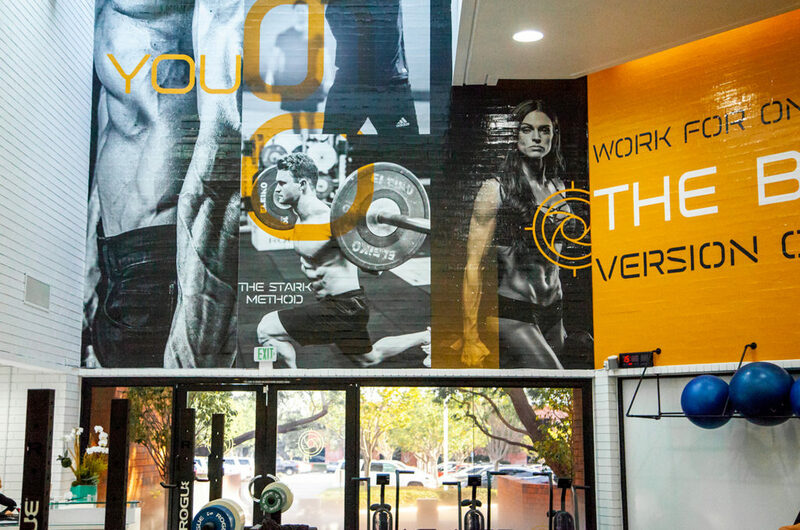 It’s not a social club, but rather a facility where people gather for exceptional results. They help you identify the physiological reasons preventing progress. In short, STARK helps people achieve optimal health by designing personalized and measurable solutions with a collaborative team of experts. This team of specialists oversees and helps people achieve and maintain their peak health. 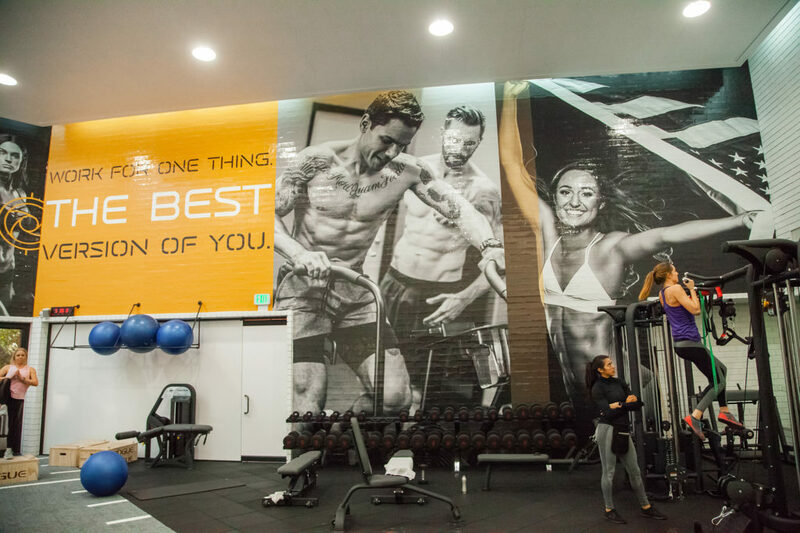 The team consists of Doctors, Chiropractors, Personal Trainers, Exercise Programmers, and Nutritionists who work together to propel individuals toward their goals. 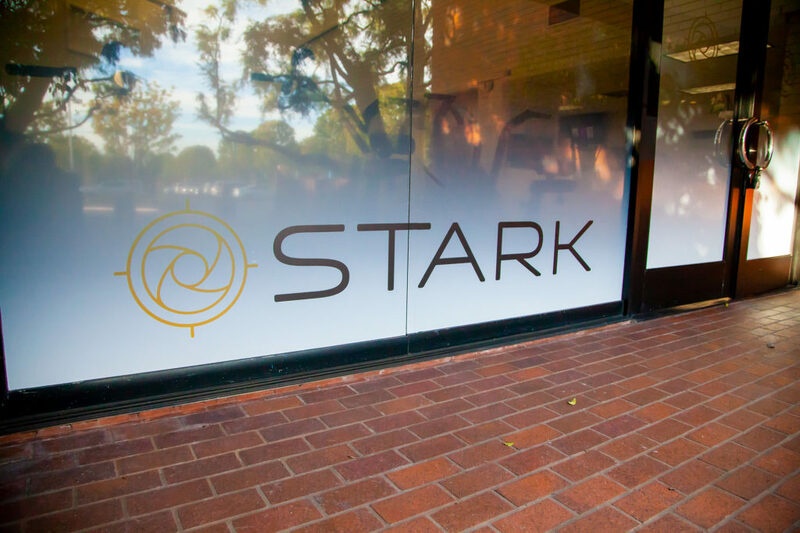 Visit STARK at their Irvine or Newport locations listed below and learn for yourself just how much they have to offer.